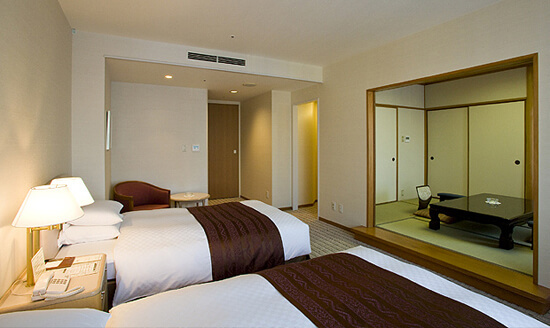 Hotel New Nagasaki is next to Nagasaki Station, very convenient for traveling around Kyushu. The hotel specialty is hosting weddings so there are many shops around the hotel like a bakery, restaurant, flower shop, photo studio, and spa. All guest rooms offer complimentary LAN internet access. 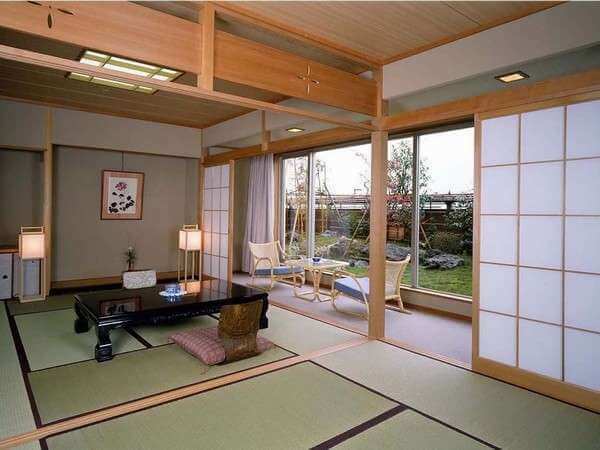 There are barrier free rooms that are wheelchair friendly. 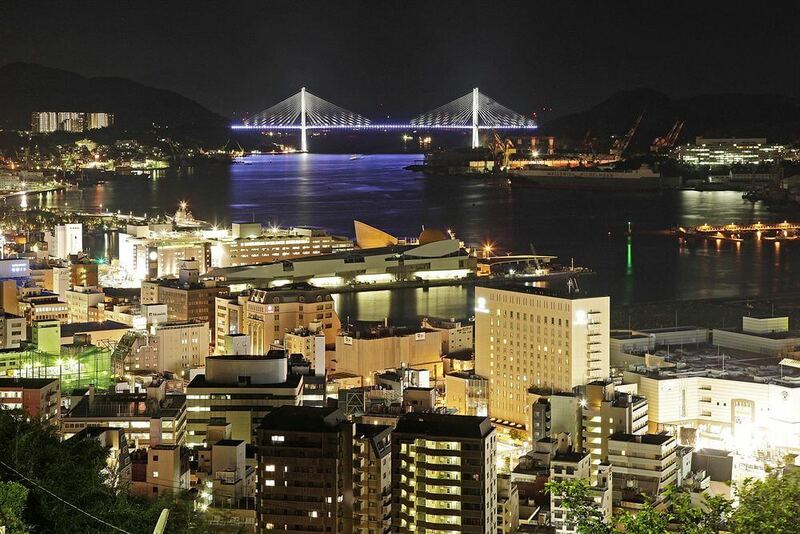 Situated in Nagasaki, this hotel is close to Twenty-Six Martyrs Museum and Monument, Megane Bridge, and Sofuku-ji. Also nearby are Confucius Shrine and Glover Garden. 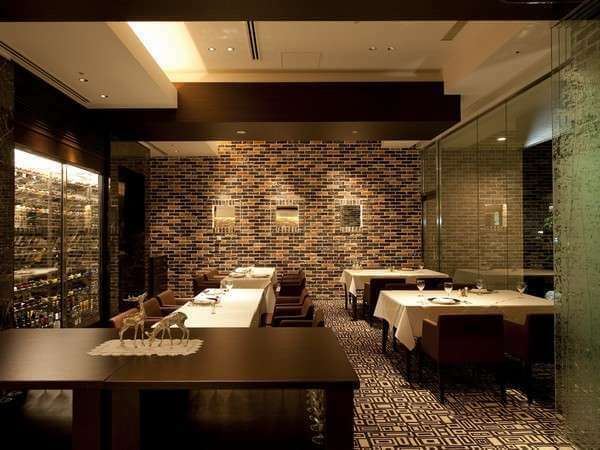 In addition to 3 restaurants, Hotel New Nagasaki features a bar/lounge. Other amenities include a business center and a snack bar/deli. 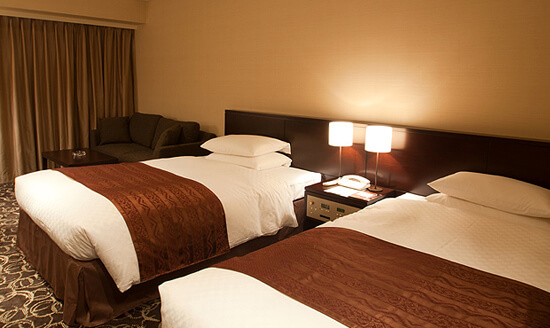 All guestrooms include complimentary high-speed (wired) Internet access and air conditioning. 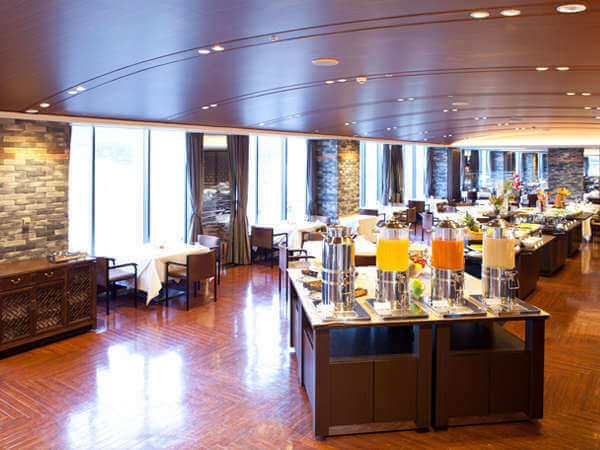 Torin - This restaurant specializes in Chinese cuisine and serves lunch and dinner.